"Dave has repaired large sections of our old stone wall over the last year or so using traditional lime mortar. He has done a thorough job of cleaning up the crumbling mortar and some old poor quality repairs. 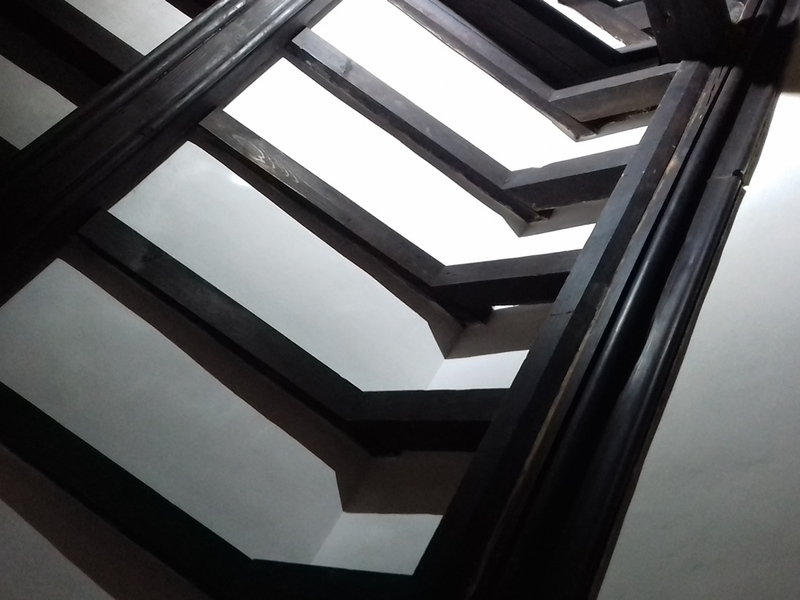 We are very pleased with it and can highly recommend Dave and his team who have all been very professional and polite, always left the area clean and tidy. " Abacus Stone Conservation specialises in work to ecclesiastical, historic and listed properties in Exeter, Devon & the South West. 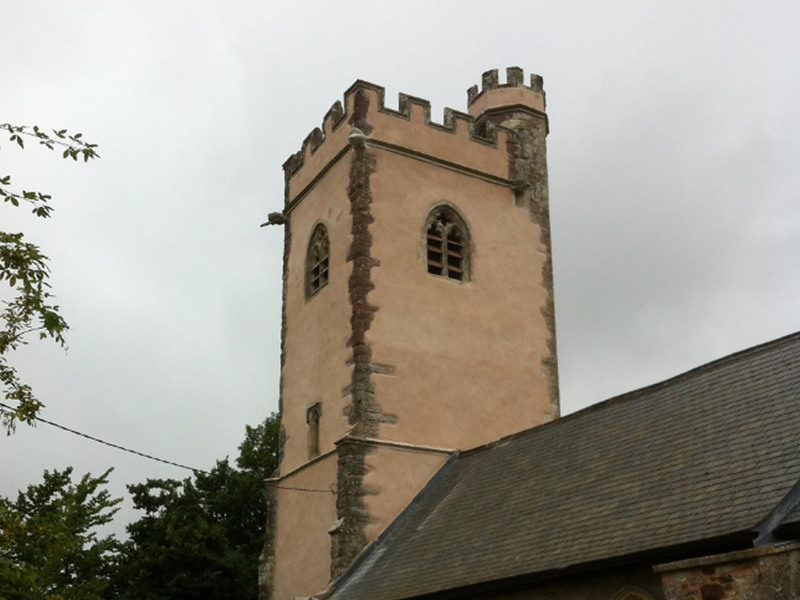 We work with a wide range of clients include English Heritage, Local Authorities, parish churches and private clients. 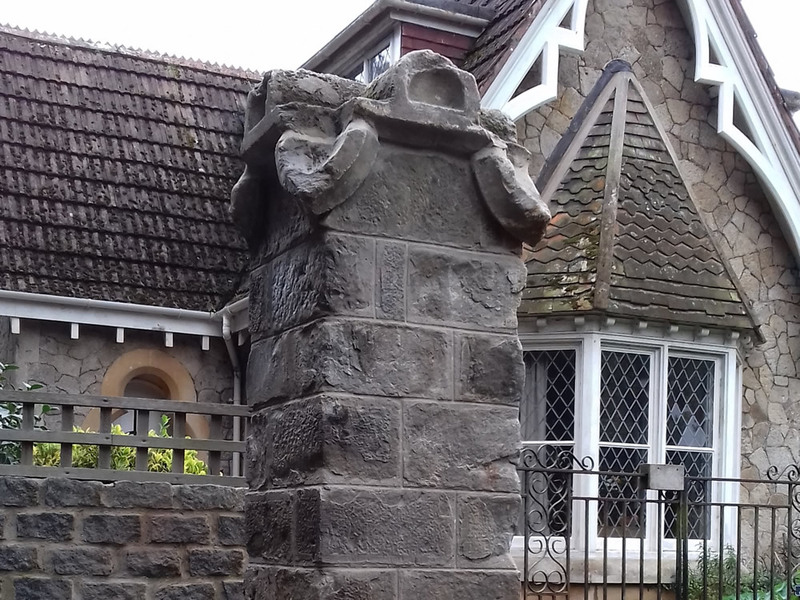 We are experienced in providing advice and undertaking a variety of services in the Exeter & Devon area including: Architectural Stone Conservation, Brick Repairs, Cob Repairs, Lettercutting, Lime Mortar Repairs, Lime Pointing, Masonry & Carving and Stone Fireplaces . Lime plastering to ceiling and walls of church. Rebuilding of damaged stone pier after hit by a vehicle.